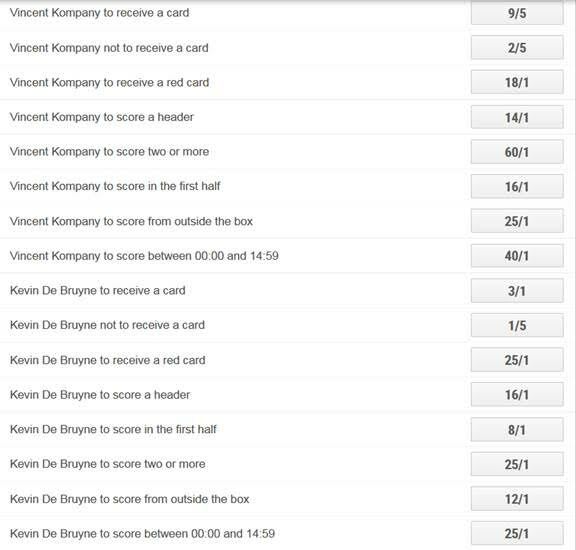 With the second semifinal of the Champions League tonight, Ladbrokes have boosted the odds on the Ronaldo and Aguero Wincasts. Today is also the Chester Cup for the flat racing, and Ladbrokes are offering money back if your horse finishes 2nd or 3rd to the favourite. 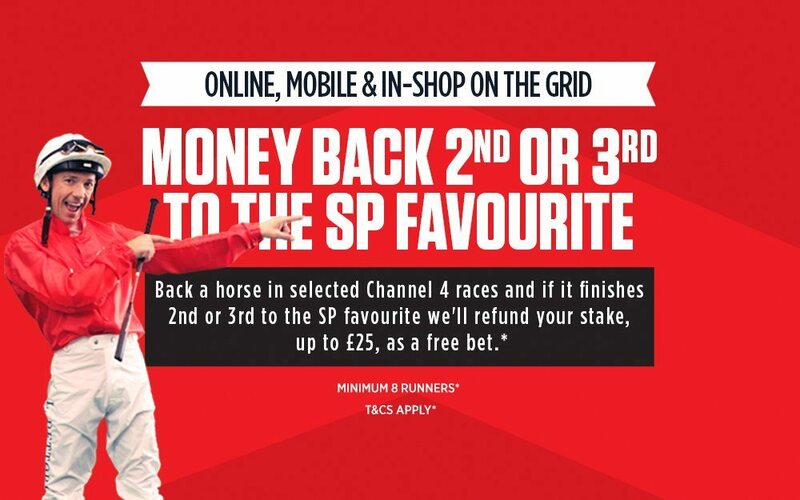 Get your money back if your horse finishes 2nd or 3rd to the SP Fav! Applies to all C4 races with 8+ runners. Max £25 money back, awarded as a free bet! Click here to bet on the Chester Cup! 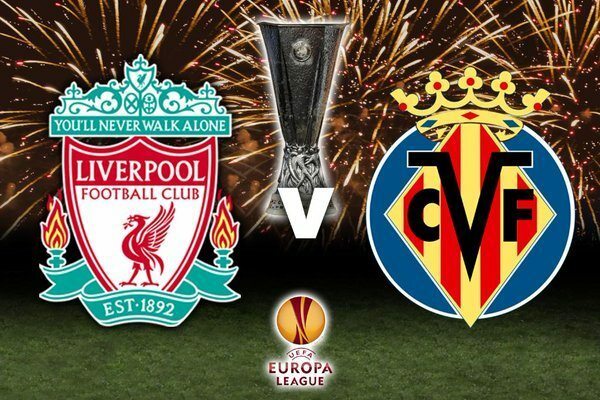 Bet on the Europa League here! 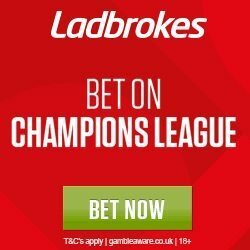 If you do not yet have an account at Ladbrokes, read about our exclusive Ladbrokes Sports promo code! And click here to learn about all of the various Ladbrokes welcome bonus offers.